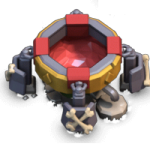 Dark Spell Factory is a new member in Clash of Clans family and comes with 3 new spells are Poison, Earthquake and Haste. 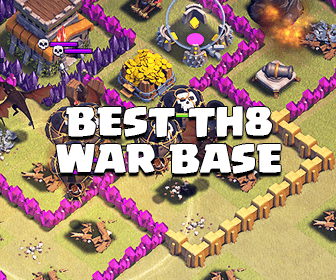 You can unlock it at Town Hall 8 and its maximum level is 3, which can be unlocked at Town Hall 9. Let’s take a look to see how astounding it is! 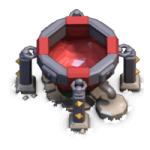 If you are at Town Hall 8 or higher currently, upgrade this spell factory immediately once the update is released to enjoy these new epic features! Here are some information about our new spells, you can see more about them at the 3 new spells page. Poison Spell: Create a toxic smoke which can slow and drain the enemy’s health. 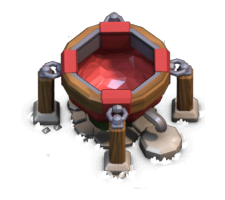 Earthquake Spell: Create a small earthquake in a certain area and damage buildings in that area. 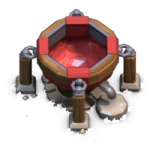 Haste Spell: New speed booster in Clash of Clans. 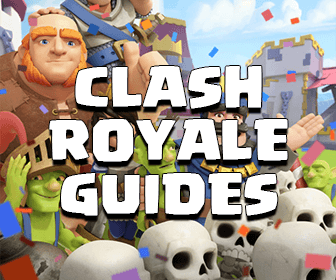 With the appearance of new Dark Spell Factory and these new spells we will have plenty of more amazing attack strategies in the future, I am sure!